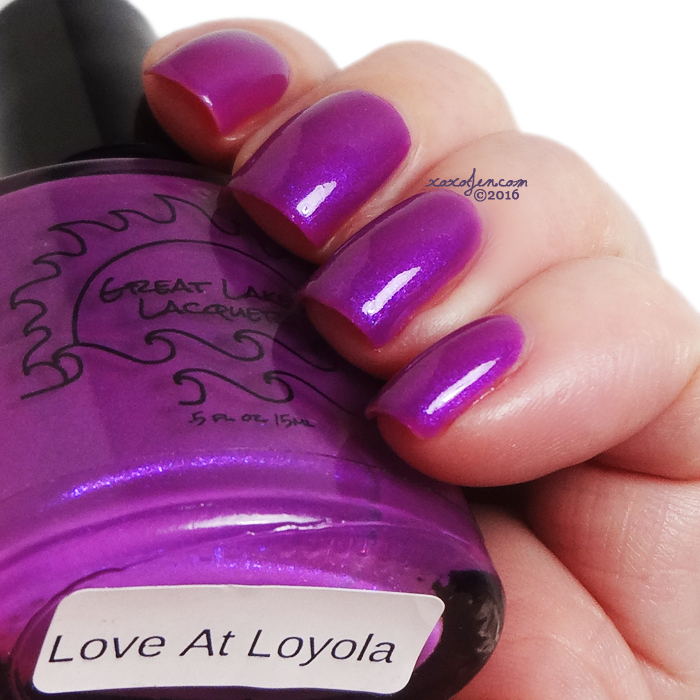 Love at Loyola was a VIP bag exclusive polish at Polish Con Chicago in September. 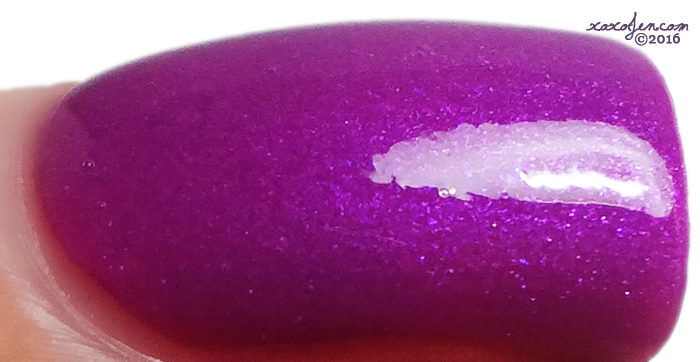 It's a perfectly done vivid shade of raspberry packed with shimmer. 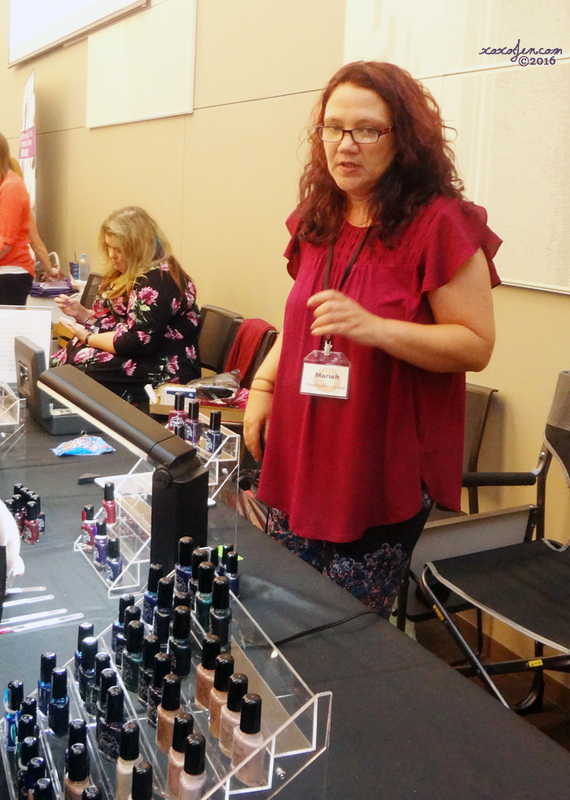 The formula was smooth and amazing as usual, opaque in two coats. 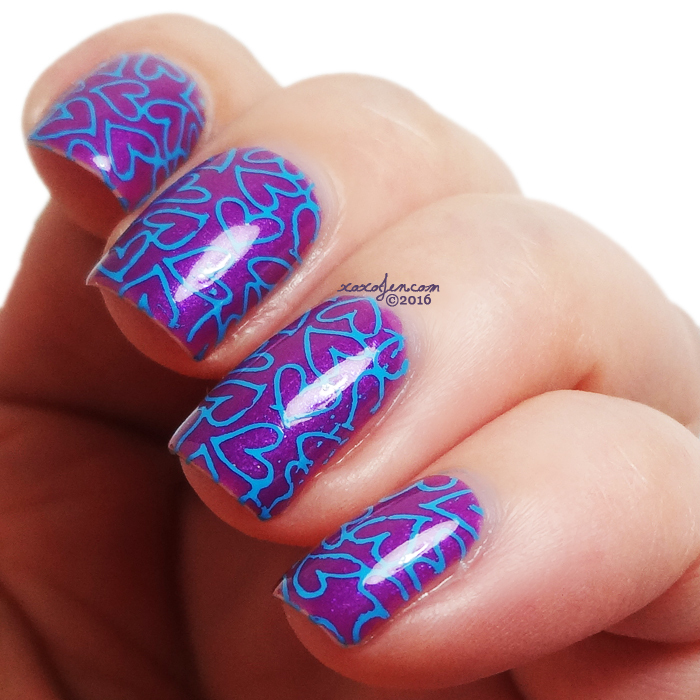 After wearing this for a few days, I wondered how it would look with some bright blue stamping. So I tried it out - what do you think? I hope you've enjoyed this review and perhaps we'll meet at the next con in New York City! Let me know if you're planning to go! OMG what was so vexing? LOL. <3 It was so great to meet and hang out with you Jen. The heart stamping is super cute.